Reagan Lampe is co-owner of The Design Studio along with her husband Jason Lampe, her parents Mark and Pat Newkirk and her sister Theresa and Aaron Haag. For the past 14 years she has worked alongside her father in his construction business specializing in interior renovations of nursing homes, assisted living facilities and dementia housing. In 2007 she and her family opened The Design Studio in Breese to serve the residential construction and renovation market. Reagan has a bachelors of science in Business and specialization in Marketing. She enjoys spending her free time with her family and you can always find Reagan at her children’s sporting events. She also is very involved with the community. She is available everyday at The Design Studio and is excited meet with new clients and discuss their next project. 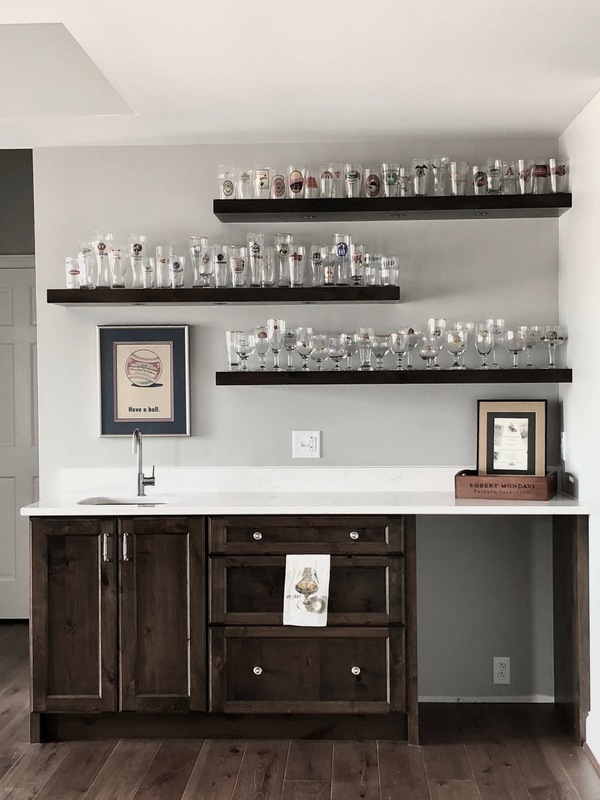 Karen Miller has 15 years of experience in sales and designing cabinetry, flooring, selecting paints and backsplashes to satisfy every customer’s style. Her degree is an Associates of Applied Sciences and she also maintains The Design Studio’s certifications in all our products by traveling for product training. Specializing in Residential design and Commercial design, Karen will make sure that you will get the look that you want and stay within your budget. On the weekends you will catch Karen spending time with her kids and jeepin’ with the top down! You can make an appointment or you can drop off your floor plan and she can put a design together for you! Kassidy joined our team in 2016! She graduated from Stevens – The Institute of Business & Arts with her Bachelor’s Degree emphasizing Interior Design and space planning. Along with 4 years of experience in the design field, Kassidy also has 8 years of experience in customer service. She can create a design concept by pulling together a 3D rendering of your new space virtualizing cabinetry plans, countertops, custom backsplash, flooring, lighting, and even paint selections and accessories, all while focusing on your one-of-a-kind style to complete your interior design needs. Kassidy enjoys crafting, cooking, history, and spending time out doors! 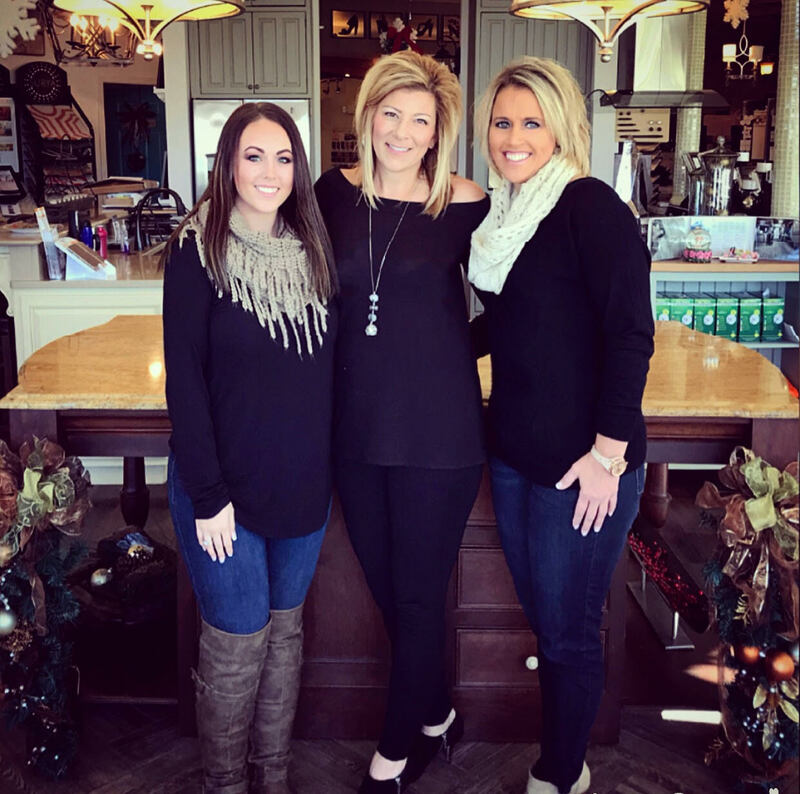 Stop by any weekday with your inspiration and floorplans for your interior space, and Kassidy can make your plans become a reality! If you don’t have an installer of your own then don’t worry! We have our very own installers that would love to help! Our installers stay on top of their training and attend numerous seminars yearly along with many years of experience with residential and commercial projects. Our installers are efficient, friendly, and keep a clean jobsite.